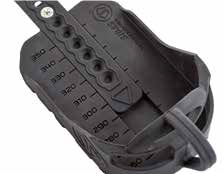 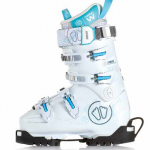 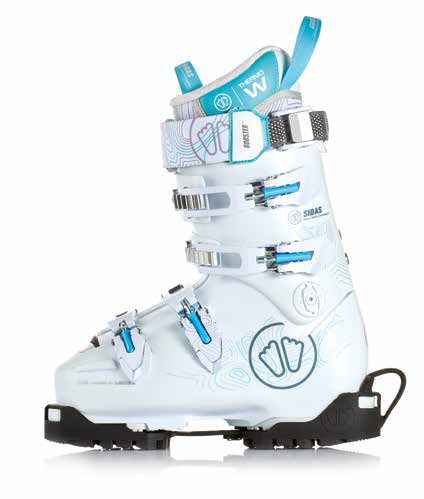 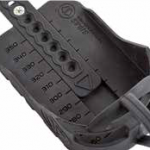 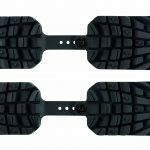 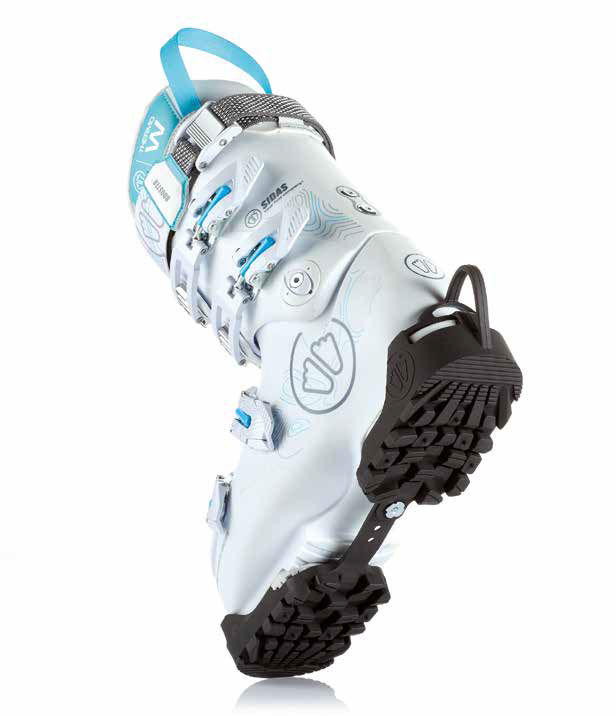 Ski boot traction devices allow you to walk confidently and comfortably with your ski boots on. 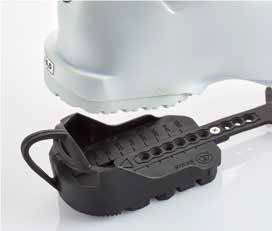 Their tapered design at the tip makes the movement of the foot easier and the asymmetric crampon shape makes walking on snow safer. 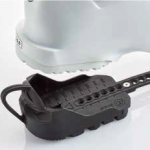 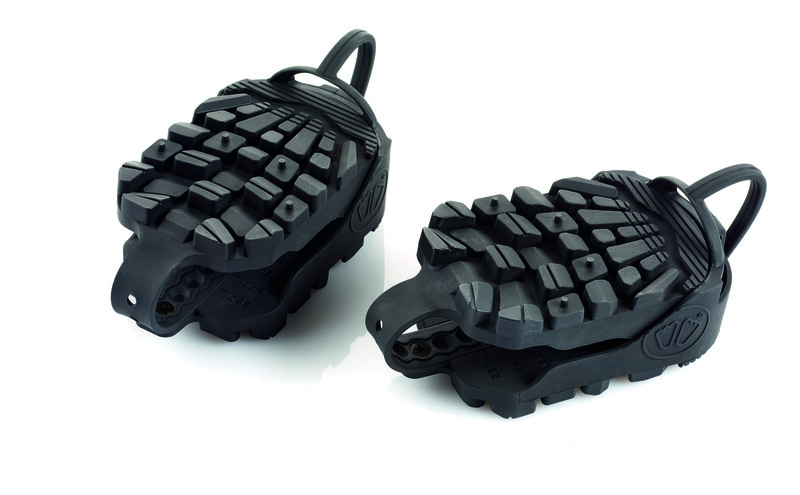 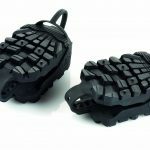 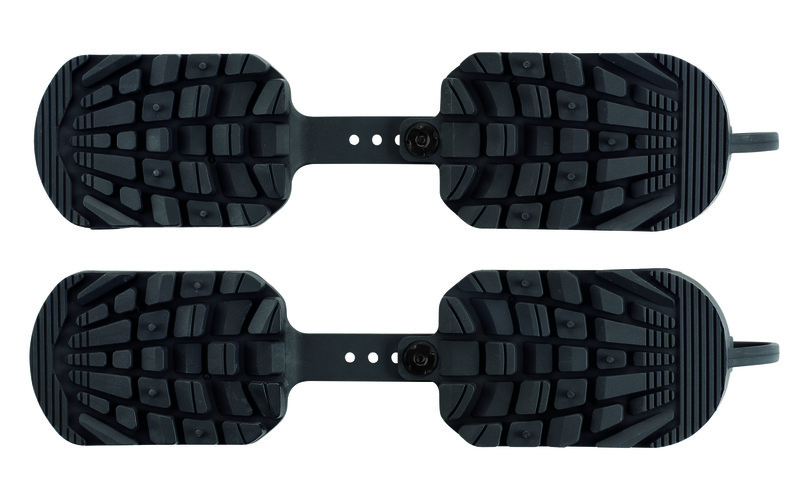 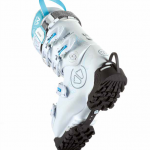 Ski boot traction makes it easy to walk with your ski boots on, and also protects the sole of your boot.